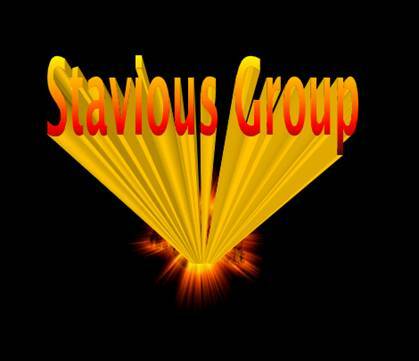 Hi All, Stavious.com Website is currently updating. We are now part of a Media and Management Group. 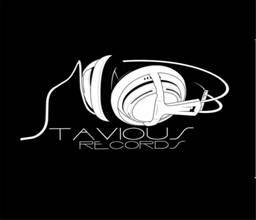 For Stavious Records website, link is below.